Swallow is well known as symbol of fortune for most Asian. The bird is harmless to human, it helps to whip out insects as a food. 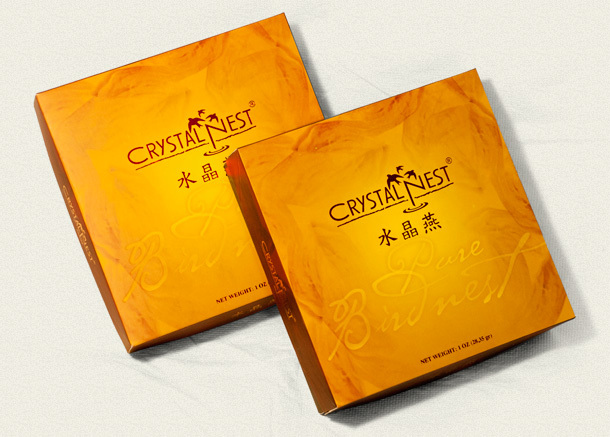 In addition, bird nest contains high protein, calories and vitamins, which are good for both men and women, and for young and old. We put extra care in handling and cleaning our bird nest by using traditional tools such as tweezers, knives, with natural water in order to maintain the quality of our bird nest. We train our workers intensively about hygiene in handling the bird nest. 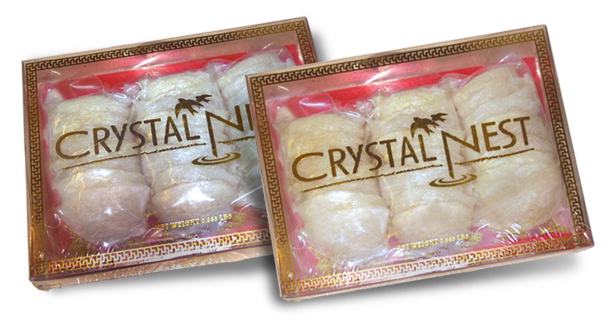 Therefore, we guarantee that our products are the best and natural.